Bangkok has been named the top destination for travel and party in 2015 with 16 million visitors. Bangkok offers up world-class food and an unstoppable nightlife. At night, this urban jungle is an endless show and you can be center-stage! Surrounded by your best friends, you can ensure to get all the fun and entertainment this country is so famous for. 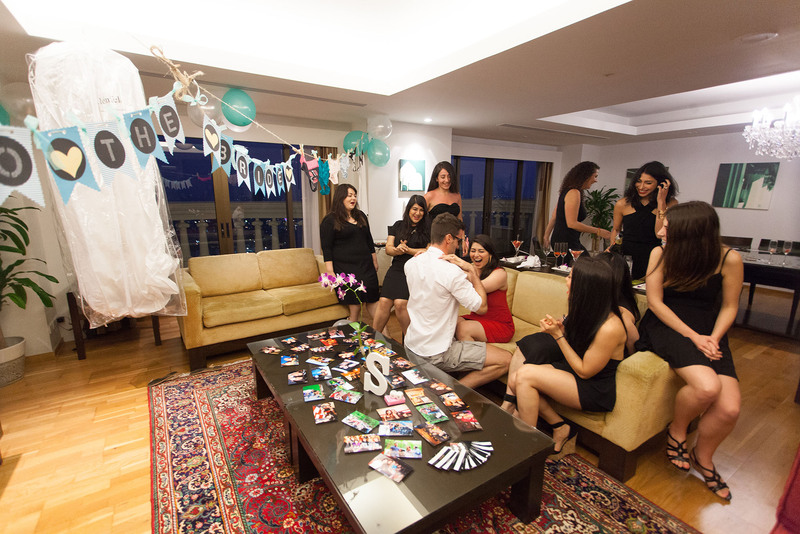 Choose from a range of packages we have carefully created to ensure an amazing bachelorette party you and your friends will remember. You can also create your own package from a wide range of activities Bangkok has to offer. What can be the best for your privacy than spending your Bachelorette party night out on a luxury Yacht with your chicks? Located in Pattaya, everything is planned for purely amazing entertainment: a great video sound system, a large flat screen TV, a comfortable lounge, and shhhhh, the sexiest men! 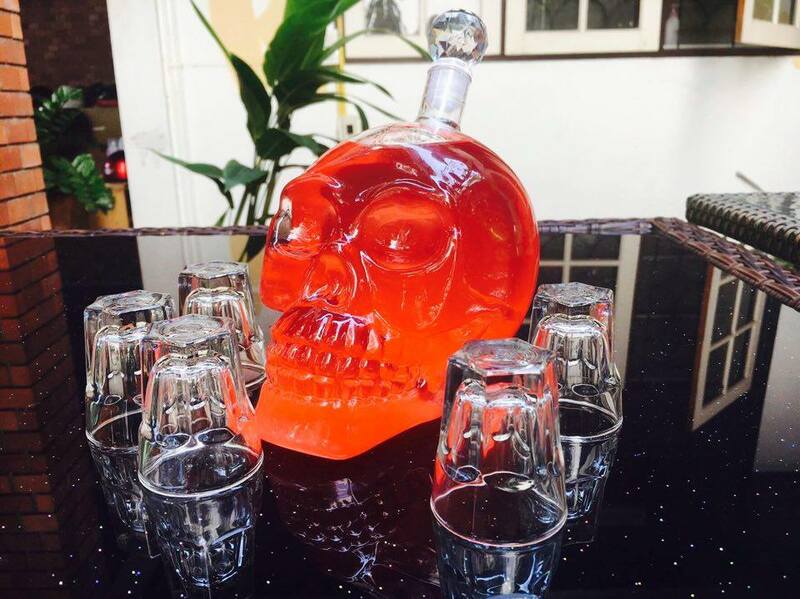 This option is obviously the best for the ones who want to enjoy an unforgettable private party with worries-free on budget!! With a 24 people capacity, our VIP Yacht allows you to have fun with all of your besties! Let yourself get lost in Bangkok, the city where you can experience a range of different style clubs in a same night with our guides bar crawl! You will be spotted on by the nightlife attractions. Your party guide will show you the best places to have fun at in the city center. 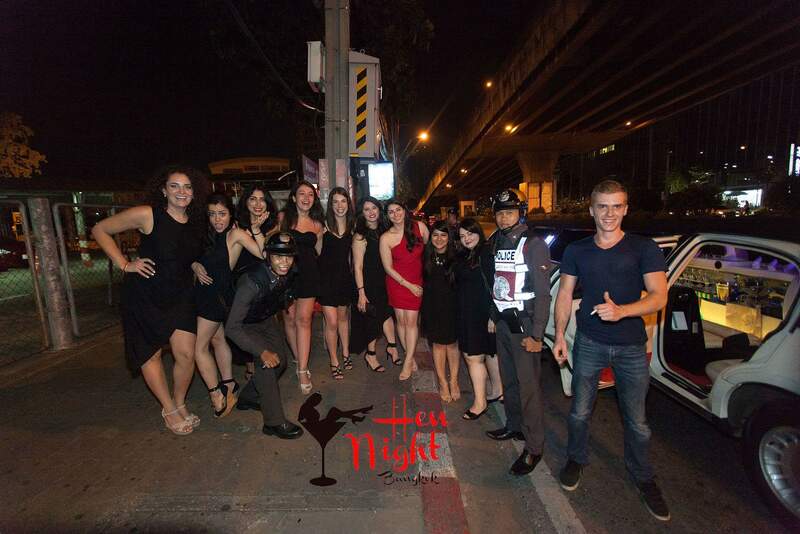 At Hens Night BKK, like there is nowhere else like it to celebrate your dazzling night before your wedding. We want to make sure you have the time of your life at the fab places in Bangkok, where entertainments of dream are for a happy price. Just for you!